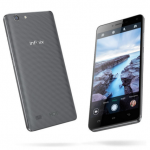 Infinix Hot 3 – the smartphone that gives you the hottest selfie! 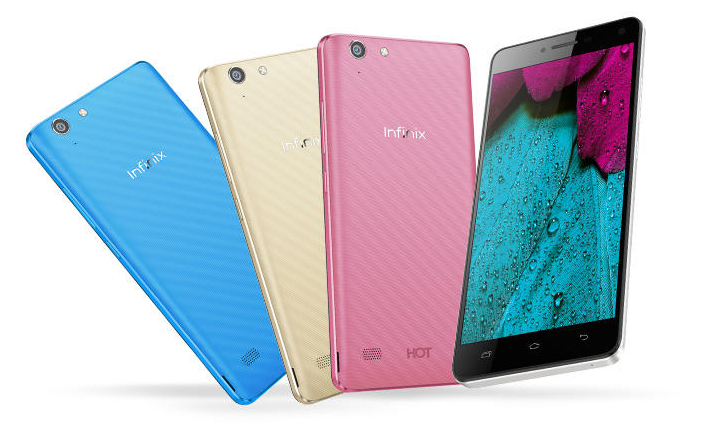 Infinix Hot 3 X554 is the latest inclusion to the Infinix family. The smartphone is an entry-level smartphone and an upgrade of the Hot 2. 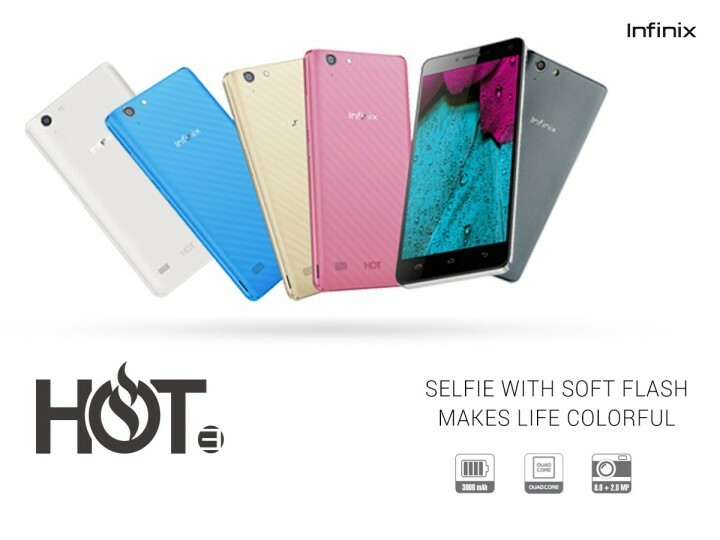 The #PlayHot smartphone is designed to make using of smartphone and taking pics fun with features such as guess recognition, voice recognition of words such as ‘capture’ and ‘cheese’. 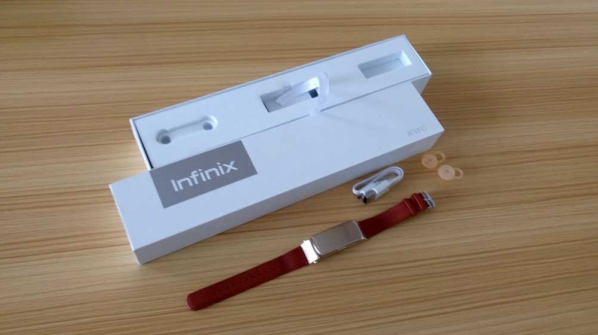 The device has some similar specs as the Infinix Hot 2, but with more advanced and current technologies. 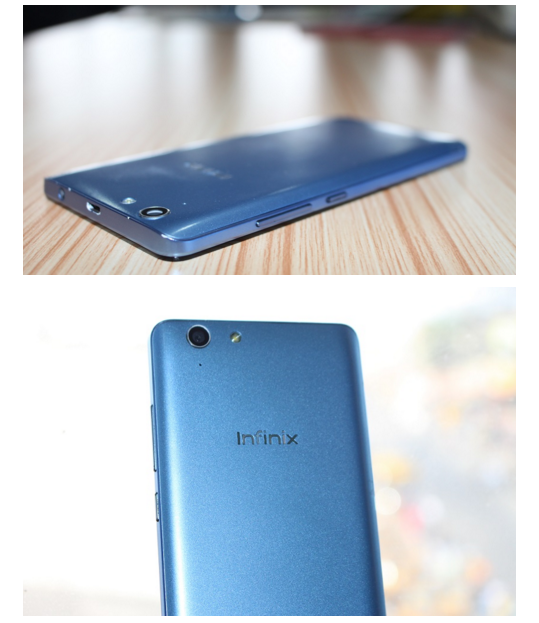 Infinix Hot 3 comes with a unique design, unlike the Hot 2 that has a similar design to the Zero series. The cover of the device is made of plastic though, but it has a premium feel and fits well into the palm, thanks to the curvy nature of the back cover. The back cover of the device is processed with fine diamond texture. As can be seen from the pictures, the back camera of the device is place at the top left corner (when viewing the device from the back) with the flash LED placed beside it on the right side. The volume buttons and the power button are located at the right side of the device (when the front is facing you), while the 3.5 mm audio jack and the micro USB port can be found on the top side of the device. Opening the back lid will revel the 3000 mAh battery (which is removable) with the Dual-SIM Dual-Standby nano SIM slot and the micro SD slot just below the back camera. The loud speaker can be found at the bottom left corner of the device (when viewing the back) with ‘HOT’ at the bottom center (next to the loud speaker). Infinix Hot 3 comes with 5.5-inch HD display with a resolution of 720 x 1280, which translates into a pixel density of about 267 pixels per inch (PPI). No protection is offered to the screen, which means you may have to invest in tempered glass in other to keep the screen safe. The PPI of the device is not the highest out there, but it is still very suitable for streaming video and playing video games. 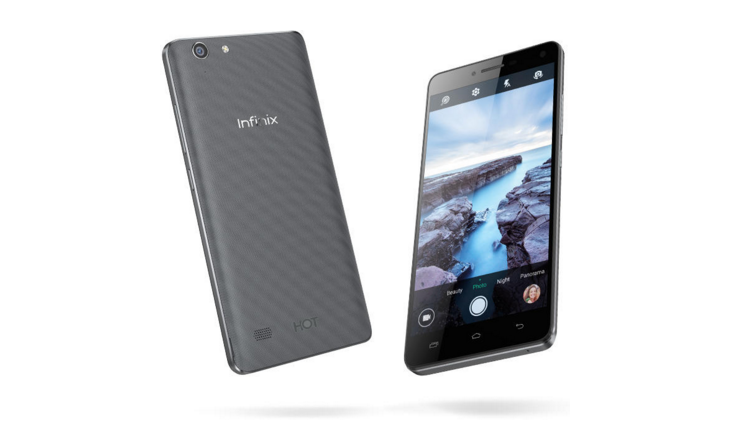 Infinix Hot 3 comes in two versions: the 1 GB RAM version and the 2 GB RAM version. It is also being speculated that the 2 GB RAM version of the device – name as Hot 3 Pro (not confirmed) – also features 4G LTE. The Hot 3 comes with the regular Android OS with Android 5.1 Lollipop and the Infinix User Interface (XUI) unlike the its predecessor which came with Android One OS. The Lollipop is a bit of a disappointment considering the fact that the device was launched when most of the devices are getting Marshmallow upgrade. The device is powered by a 64-bit quad-core MediaTek Cortex-A53 processor (clocking at a speed of 1.3 GHz) and a Mali400-MP2 GPU. Again, the GPU and the number of processor cores (quad-core) is a bit of a disappointment, but let’s not forget that the device is an entry-level smartphone and it is reasonably priced. 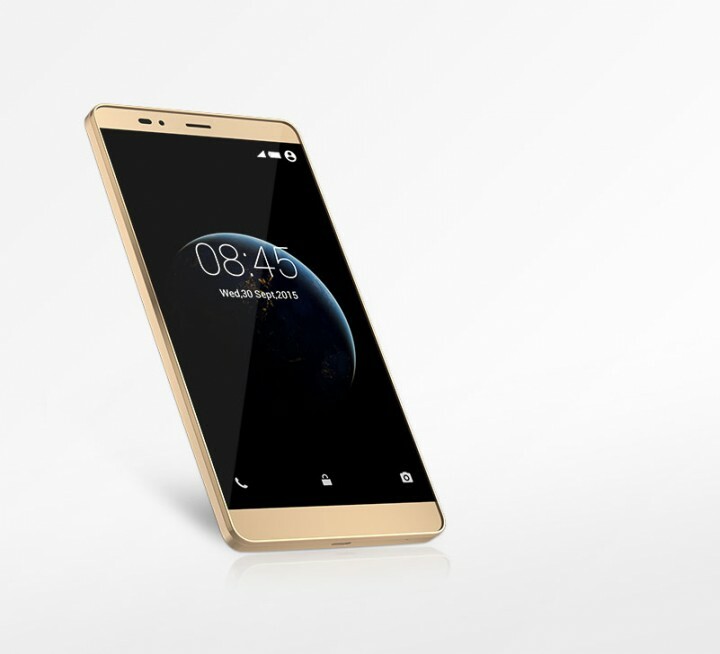 The device comes with 16 GB internal storage with 1 or 2 GB RAM. The internal storage is expandable to a maximum of 32 GB using SD card. Given the specs of the phones, you would expect a reasonable performance form the device. The Hot 3 also features dual-mic noise cancellation. It utilizes upper and lower silicon dual-mic to effectively lower background noise; it is coupled with a wide frequency receiver for excellent call quality. You also get to enjoy high quality music with the phone as it comes with 2nd generation music amplifier which utilizes unique RNS and noise canceling technology from Aiwei to effectively limit TDD noise. Anti sound-break technology is implemented to smooth out tracks for superior playback quality. 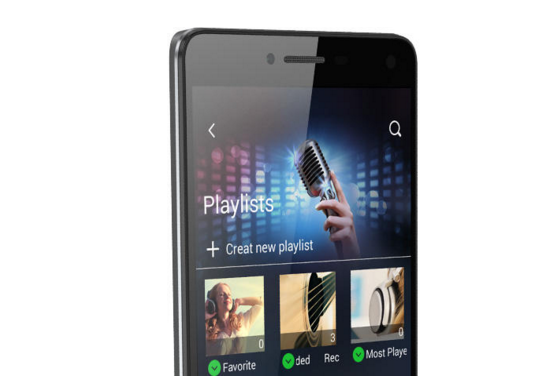 Infinix Hot 3 comes with 2G and 3G support. The device also feature Portable and Tethering hotspot with a Wi-Fi version of 802.11 a/b/g/n and the latest Bluetooth version (Version 4.1). 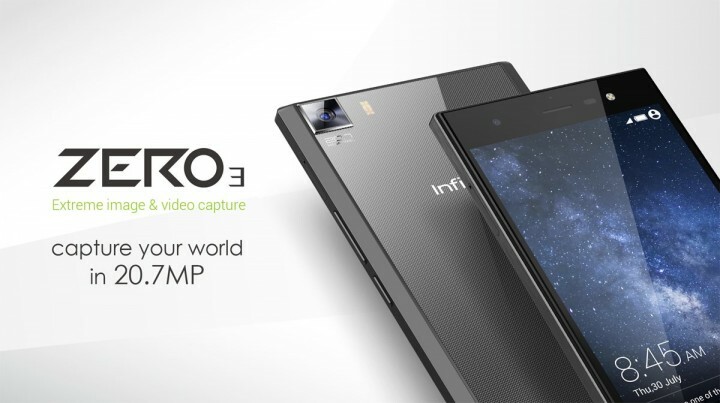 One of the key selling point of Infinix Hot 3 is the camera. Although it came with 8 MP back camera and 2 MP front camera (with soft flash), it is packed with a lot of features that make taking pictures – especially selfie – fun. The 8MP 5 lens back camera utilizes OV8865 sensor and 5-element lens camera to enhance light intake efficiency for superior picture quality. Compatibility with HDR high dynamic range yields vivid and detailed photos. The combination of 1.4 µm large pixel and specialized night shooting mode makes it easy to capture high-resolution images in poor lighting conditions. Other modes include scenic, panoramic, and free-range shooting. Focus Tracking（essential tool for spontaneous capture). The Hot 3 is packed with 3000 mAh removable battery, which offers 9 hours of web browsing when browsing with 3G, 20 hours of talk time, and 33 hours of music play. The Hot 3 battery is an upgrade to that of Hot 2 which offers 22oo mAh. The device also offers ‘charge pal’ capability, which means it can be used to charge other electronic devices. The smartphone is now available on all online retail platforms and offline stores and it is sold for about NGN 26,500 in Nigeria, while the official price in USD is 75 USD. You can check out the full specs of the phone here.